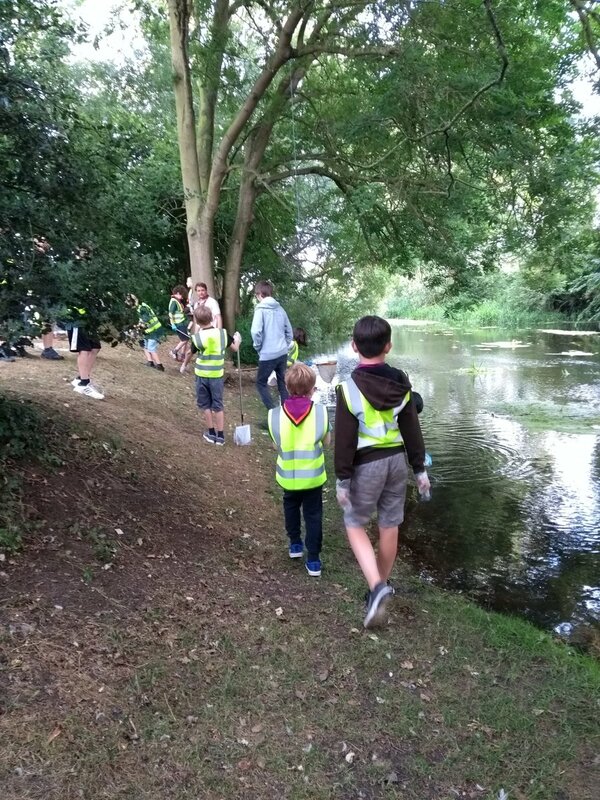 On July 9th, we joined the Bourne Cubs for river-netting and insect identification in the River Welland through Market Deeping. 18 Scouts got their pond nets wet in the river, and we managed to catch and identify some great indicator species for ‘clean’ freshwater. These included the cased caddis fly larvae, the damselfly larvae and freshwater shrimp. Thanks to all the children for getting stuck in and for showing such enthusiasm for river insects.